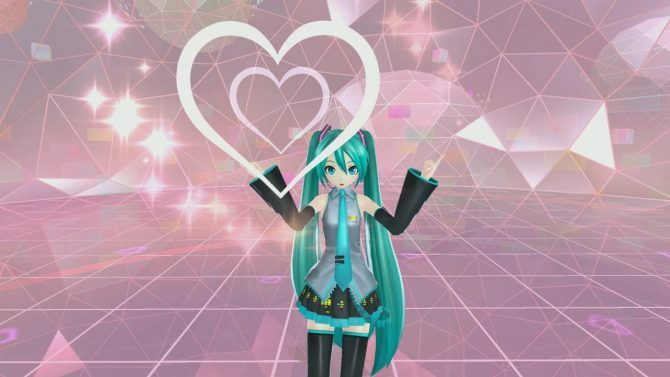 Sega revealed more information for their upcoming experience Hatsune Miku: VR Future Live, coming to PlayStation VR on October 13. 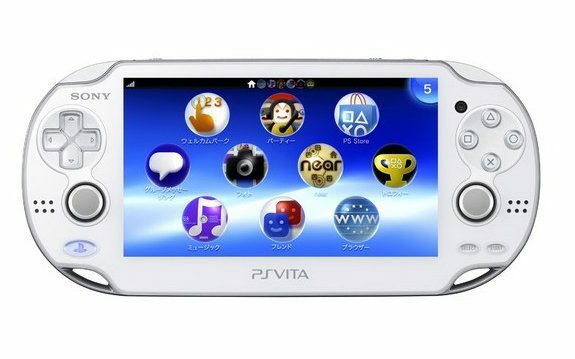 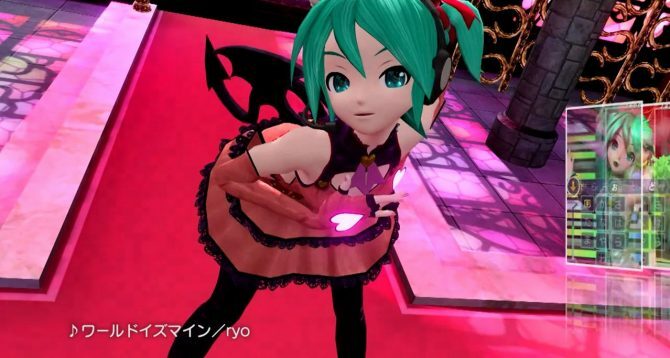 Sega has announced that their popular Project Diva series will soon be debuting on the PS4. 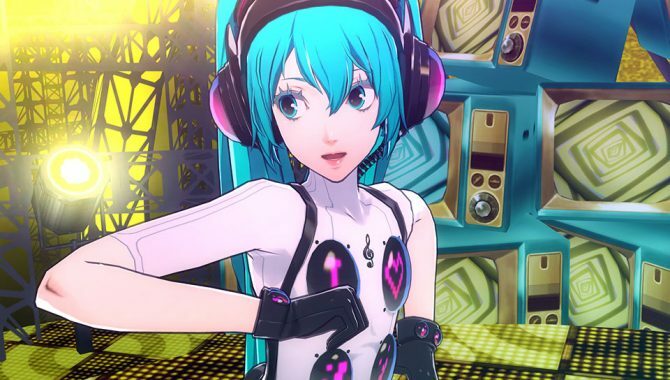 Persona 4: Dancing All Night is getting a Hatsune Miku DLC, and today we got a trailer showcasing her in action. 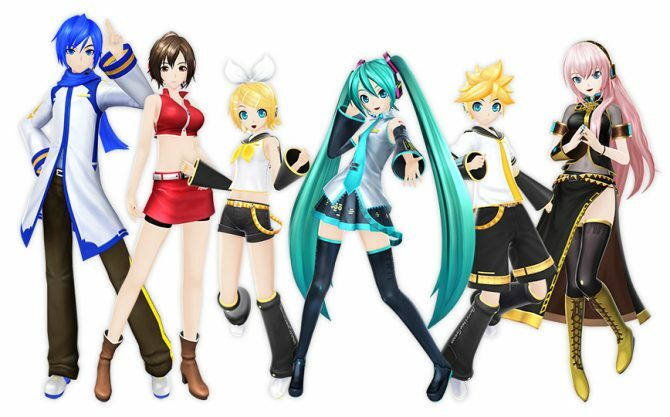 Atlus and Sega announced today that Persona 4: Dancing All Night for PS Vita is going to get a pretty special DLC in mid-august. 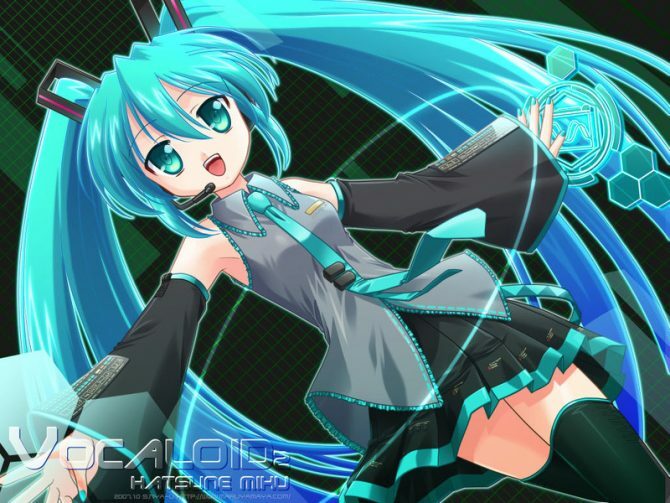 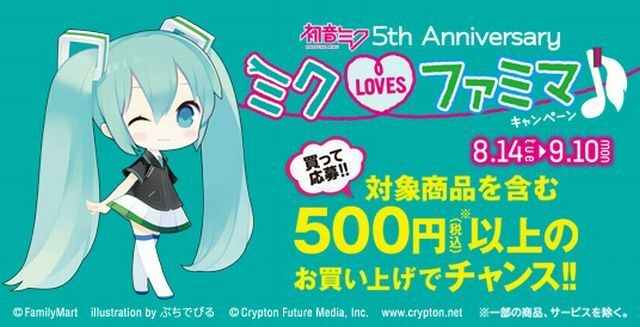 Western gamers are soon going to finally experience Hatsune Miku themselves with the release of Hatsune Miku: Project DIVA F for PS3 on August the 23, and today they can get an early taste of Miku's music. 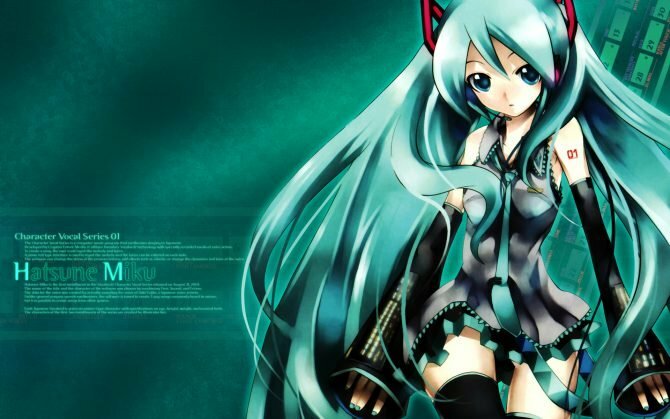 The popular vocaloid Hatsune Miku first appeared on August the 31st, 2007, and since then has grown to become one of the most popular characters in the Japanese gaming industry. 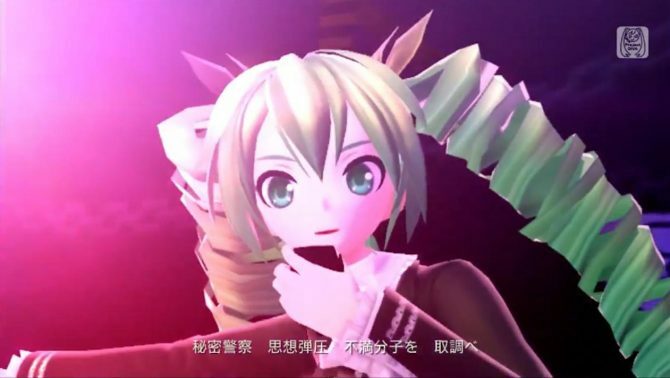 Hatsune Miku: Project DIVA f will mark the debut of the popular vocaloid on the new portable by Sony, and Sega published a new trailer while we wait for the Japanese release on August the 30th. 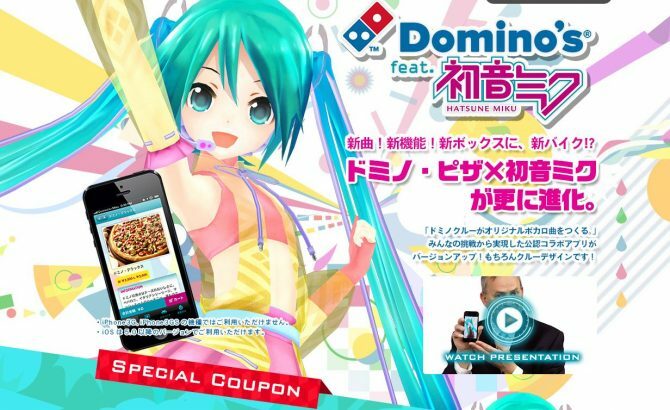 Sega released today a trailer of the Japaese version of Miku Flick, an iOS rhythm game starring the ever popular virtual diva Hatsune Miku. 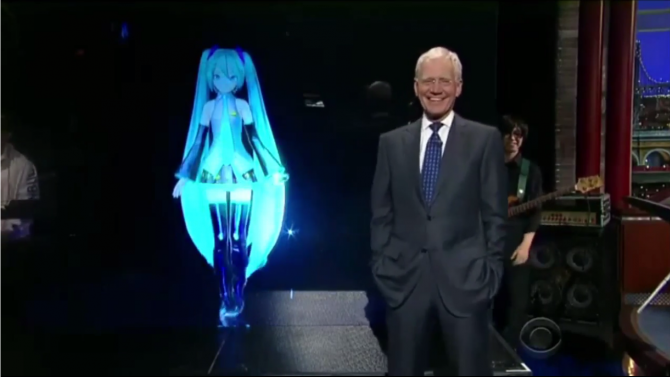 If you thought that vocaloid virtual divas can't hold live concerts, think again. 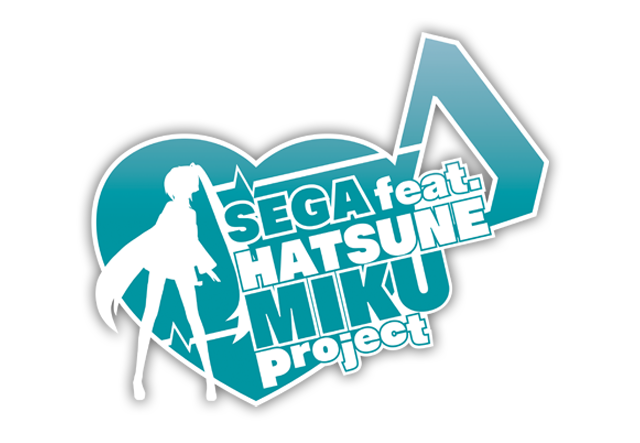 On March the 8th and on the 9th Sega held two Hatsune Miku performaces at the prestigious Tokyo Dome City Hall.